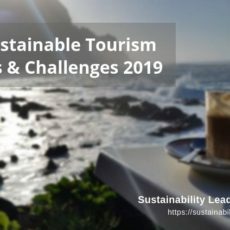 Leading sustainable tourism professionals explain why lack of adequate skills and knowledge constitute a key challenge preventing tourism businesses and destinations from becoming more sustainable. Leading sustainable tourism professionals explain why lack of regulation and policy enforcement constitute a key challenge preventing tourism businesses and destinations from becoming more sustainable. 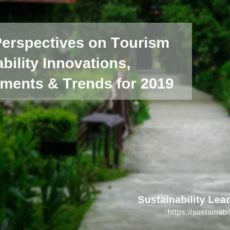 Leading sustainable tourism professionals explain why unrealistic expectations constitute a key challenge, preventing tourism businesses and destinations from becoming more sustainable, and faster. 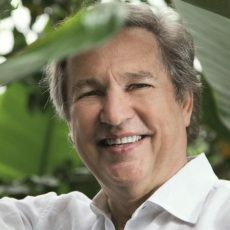 Why marketing and lack of customer demand constitutes a key sustainability challenge, preventing tourism businesses and destinations from becoming more sustainable, faster. Why making the business case for sustainability constitutes a key sustainability challenge, preventing tourism businesses and destinations from becoming more sustainable, faster.